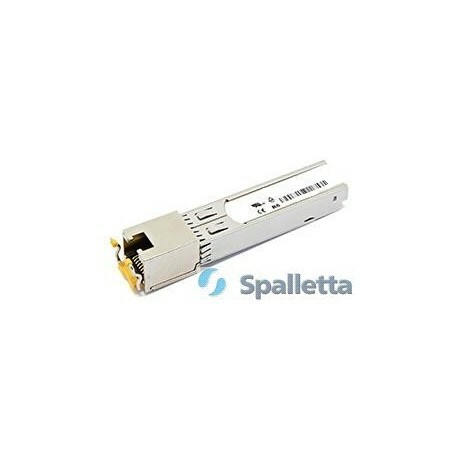 Spalletta 10G BASE-T Copper Small Form Pluggable (SFP) modules are based on the SFP Multi Source Agreement (MSA). 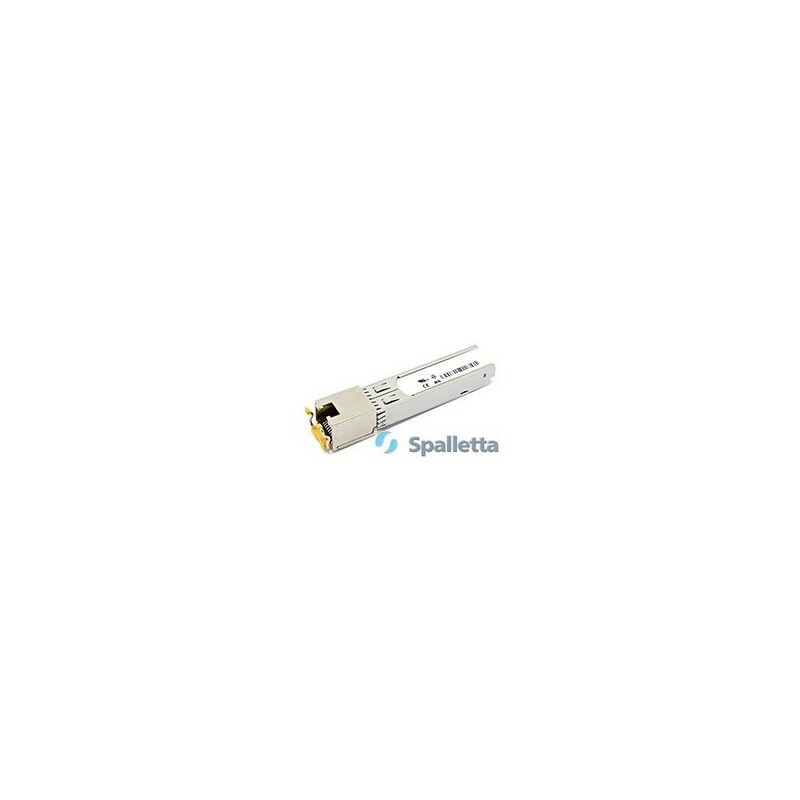 It is compliant with the 10G BASE-T, 1000BASE-T, 100BASE-TX standards as specified in IEEE STD 802.3an, 802.3ab and 802.3au. 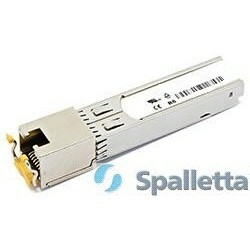 Port Data Rate Media Type Distance Temp.